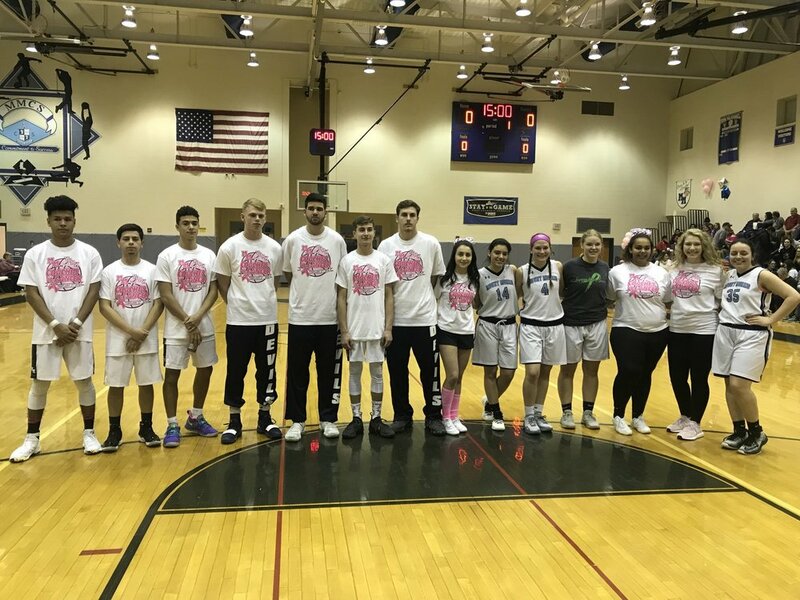 The Mount Morris Central School District would like to thank all those who attended the 10th annual Mount Morris vs. York Coaches vs. Cancer basketball game that was held on Saturday, February 2, 2019. Each year the event grows to be more and more successful, thanks to the amazing people in the Mount Morris and York communities. All funds collected were used to benefit two local families battling cancer and for research through the local chapter of The American Cancer Society. Thank you for coming out and showing your support for this wonderful cause and cheering on the Mount Morris Blue Devils!